An inner-city district of Islington, Holloway is known for many things, but is also a bustling residential neighbourhood enjoying a great degree of regeneration and gentrification as a result of significant investment. The area is well known for its critically acclaimed graffiti artists and its residents who work within the media and press, due to its close links and connections to the rest of the city. HFS London has homestay accommodation around Holloway and its neighbouring districts, so read on for more information to help you decide on where to stay when you visit London. This North London neighbourhood spans the N7 and N19 postcode areas, and is just three miles north of Charing Cross. The area is bordered by Finsbury Park to the north, Mildmay Ward to the east, Lower Holloway to the south and Tufnell Park and the Hilldrop Estate to the west. What’s the typical accommodation type in Holloway? Property is a cheaper alternative to those priced out of other areas in Islington, and its redevelopment is seeing lots of new builds and purpose-built blocks of flats spring up throughout the area. Homes here aside from the new developments are primarily Victorian terraces properties with three and four bedrooms; many still unconverted and remaining as family homes. Some estates of social housing are dotted around the district, and the nearby Holloway Prison has been closed and will be developed into housing toward the end of 2018. It is a perfectly safe area to live within and to visit, but is not as busy an area as tourist hotspots elsewhere in the city. Residents here are friendly and will happily stop you to give you directions; and the multi-culturalism of this neighbourhood will also help you find someone who speaks the same language or dialect as you if English isn’t your strongest. What type of people live in Holloway? The reasonably priced properties and good schools in the area of Holloway means that lots of families choose to live here, as well as young professionals who are able to rent and buy without the additional costs of nearby neighbourhoods. Holloway is known as a district of media workers and is extremely multi-cultural, with lots of international and religious communities dotted throughout. Notable residents past and present include Kaya Scodelairo, John Lydon and Douglas Adams – and you’ll often see players of Arsenal Football Club walking and driving through the streets! What transport links does Holloway offer? 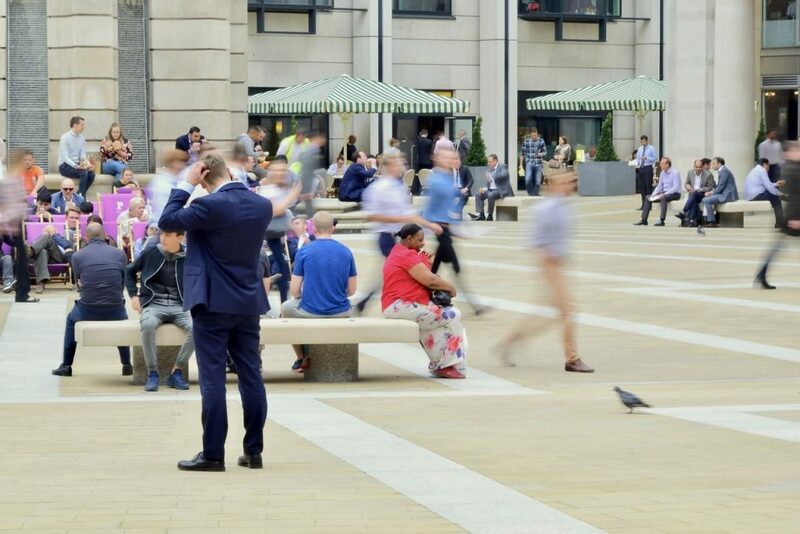 The area is well connected to the rest of London and its transport network is heavily used by residents, tourists and tens of thousands of football fans who make the fortnightly trip to the Emirates Stadium to see Arsenal Football Club. 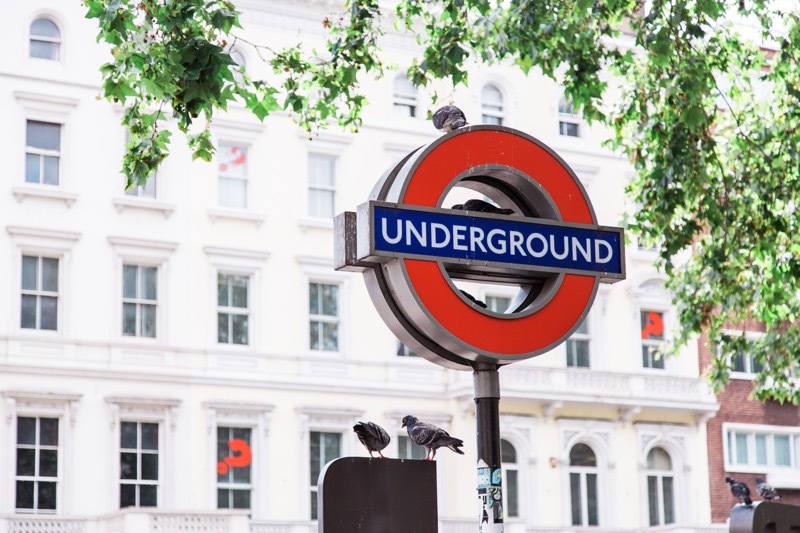 The nearest London Underground stations are Holloway Road, Archway, Caledonian Road and Highbury & Islington, and the nearest Overground stations are Highbury & Islington, Upper Holloway, Caledonian Road & Barnsbury and Camden Road. Numerous London Bus routes run through here and Santander Cycles can be found at most stations. You can also use private bike hire firm ofo here, whose yellow bikes are unlocked by an app. What is there to do in Holloway? It isn’t the largest of neighbourhoods, but it’s so well connected that you don’t need to stray far for amenities, attractions and ways to wile away your spare time. Try some of these out for welcome distractions from work or study! OK, so this isn’t something you’d probably expect to be able to do in a major capital city, but it’s something that you can do in Holloway. Freightliners City Farm is a working farm and has been since 1973! You can visit and pet a variety of farm animals, purchase produce at the farm shop and procure honey from the bee hives. Amateur theatre companies in Holloway all operate out of the Angel Shed Theatre and it’s always open for public performances and workshops. You can try your hand at acting or related activities, or volunteer to work behind-the-scenes and experience theatre from a whole new angle! The theatre community here is open to all and really friendly, so you can try something new no matter your skills or experience in the field. Even if you’re not an Arsenal Football Club, the superb transport options and range of new developments make Holloway an exciting and convenient place to stay in the capital. If you are an international student, intern or professional looking for homestay accommodation (“host family”) in Holloway or close by, we would love to hear from you. Similarly, if you have a spare room in your home and are interested in hosting international students, please do get in touch with us.